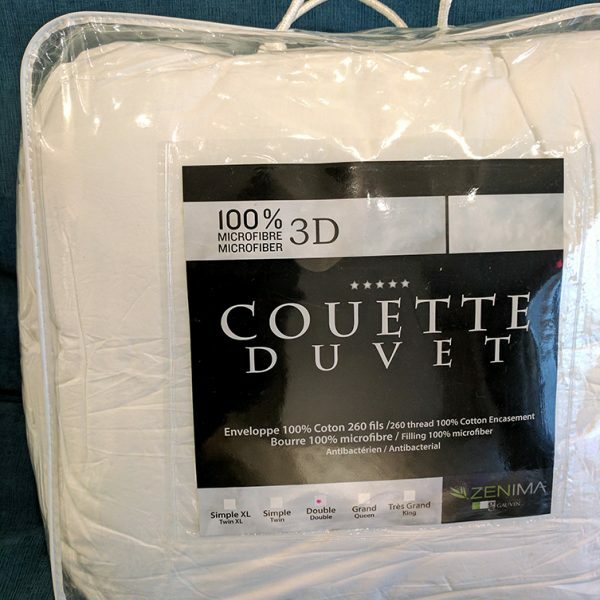 100% cotton cover, 233 thread count. 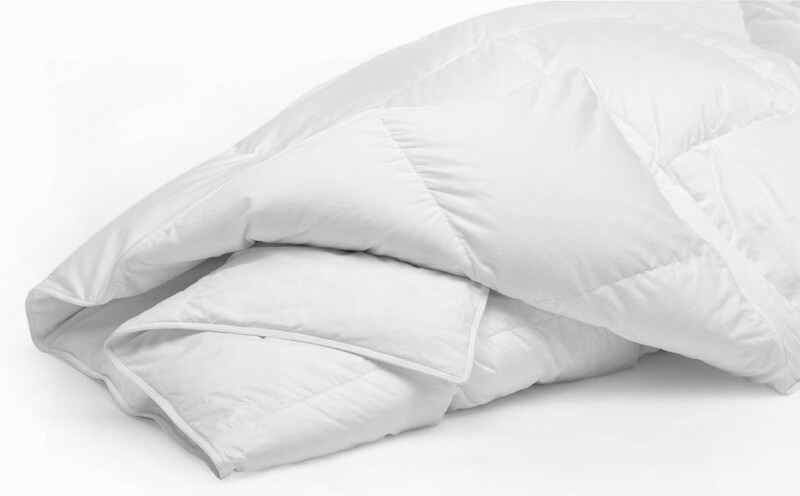 The Capri is a lighter down comforter inspired by warm weather sleepers who want to sleep cool but enjoy the comfort and coziness of a down comforter. 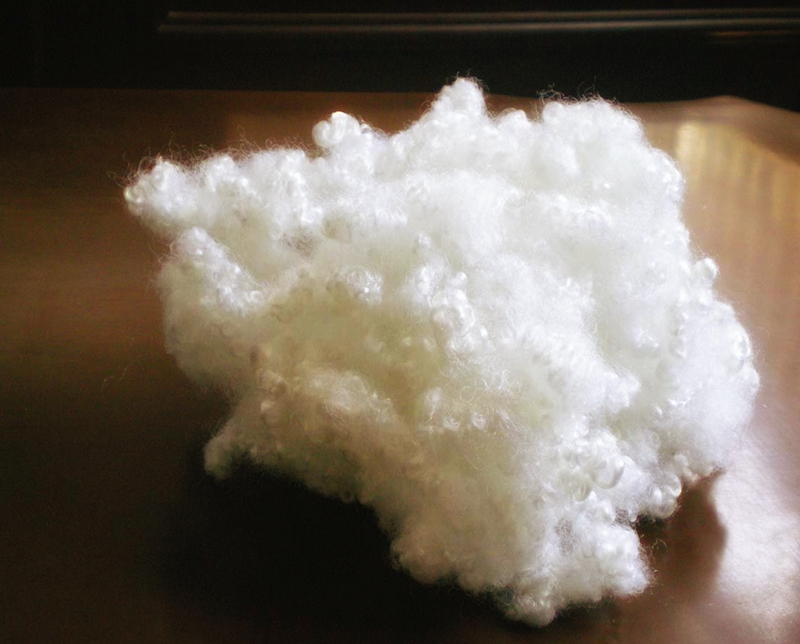 Stitched in a sewn through box construction, the Capri is designed to keep the fluffy down distributed evenly. 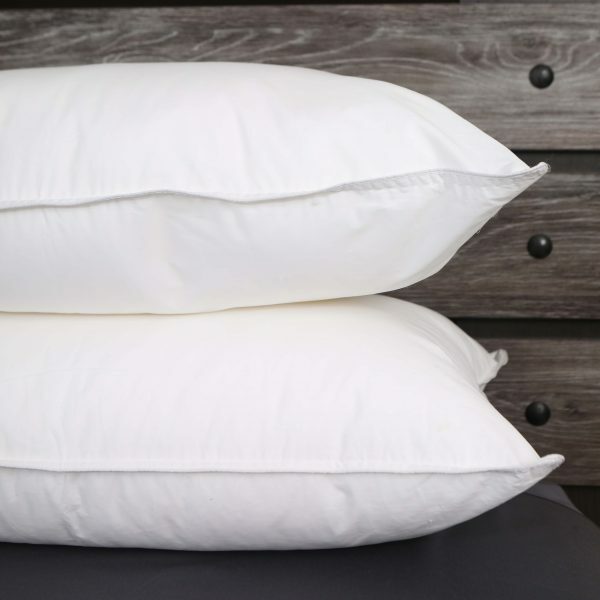 The Capri features our finest 400TC cotton sateen fabric with double stitched edges and satin piping. 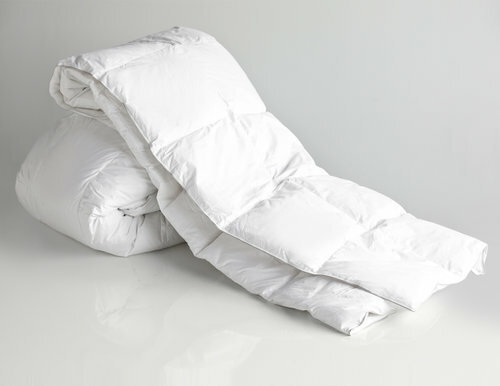 This comforter is filled with our High loft European White Down (680+ loft). 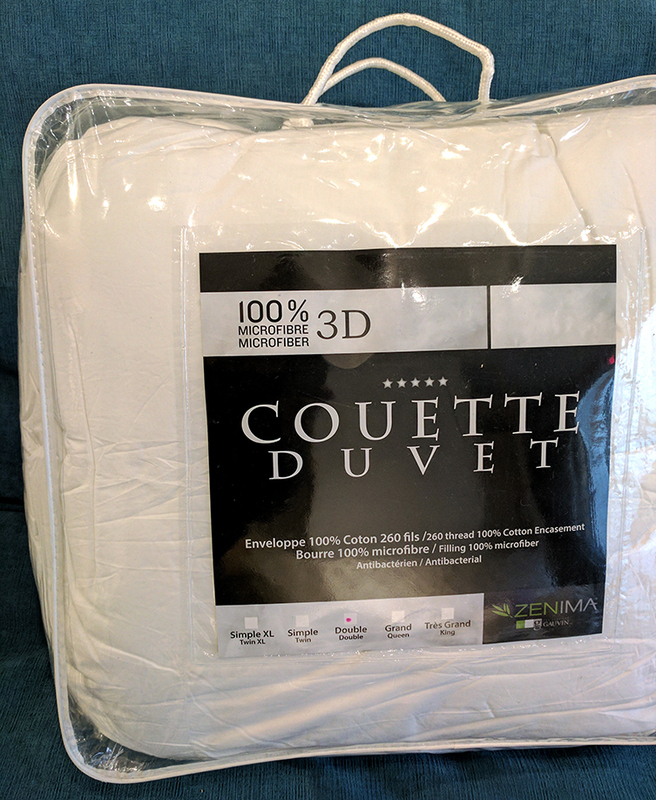 Pick up your Capri Euro Duvet Comforter in store if you live in Montreal or have it shipped anywhere in Canada! 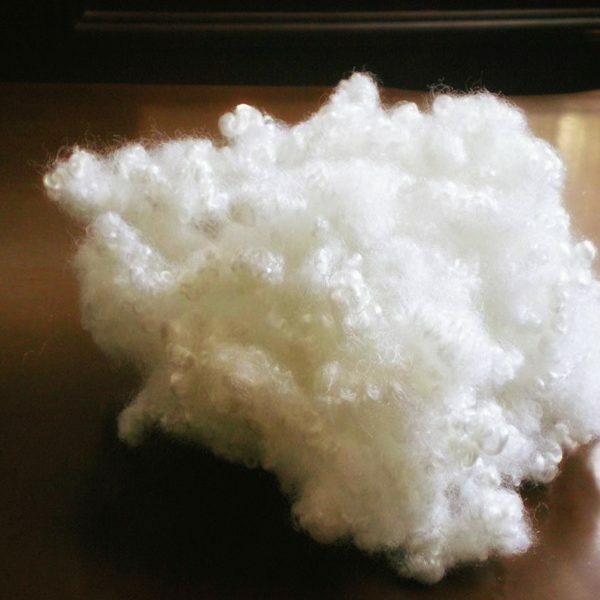 Polyester filling - Cotton-Polyester casing. 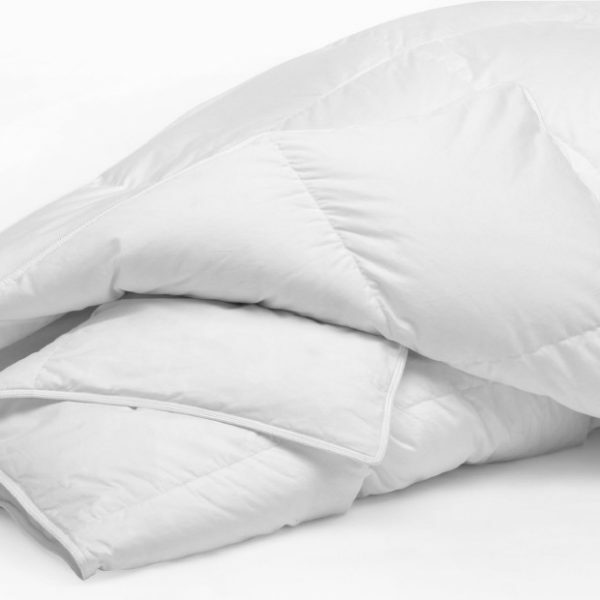 A complete protection against liquid, dust mites and bed bugs. 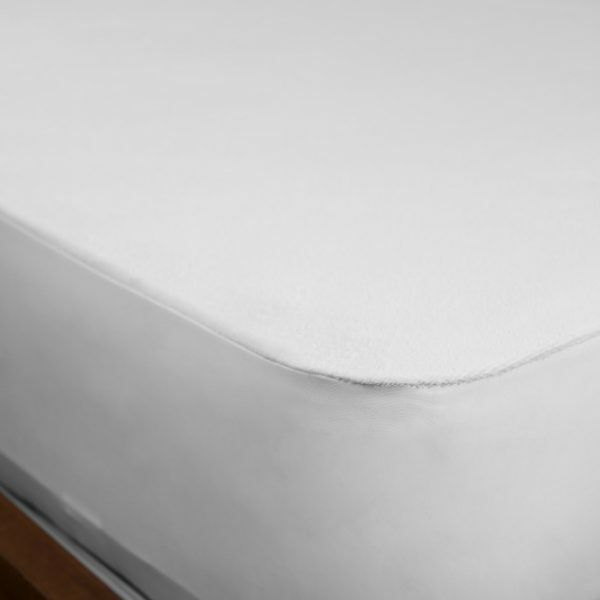 Completely enclose the mattress with a zipper and protects against bed bugs. 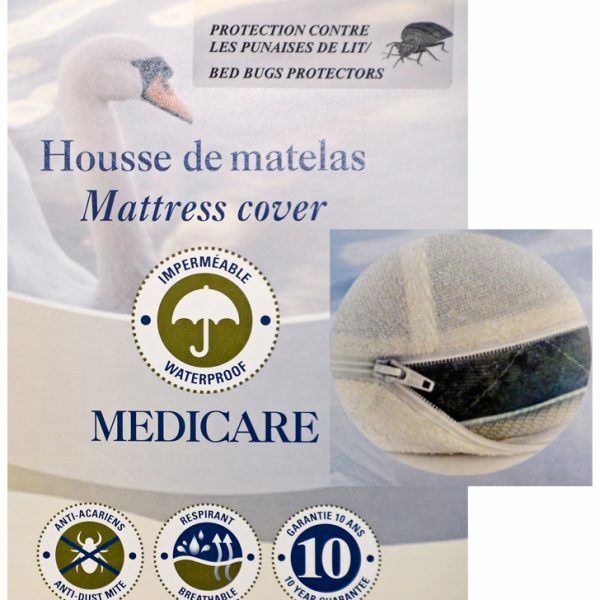 Pick up your Bed bugs protection mattress cover in store if you live in Montreal or have it shipped anywhere in Canada!